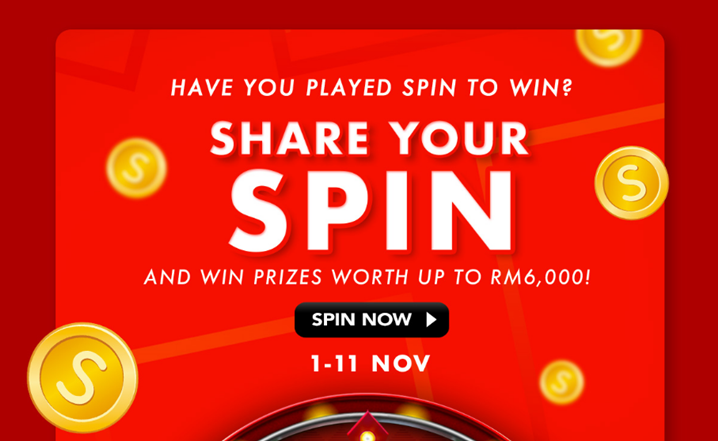 Have you taken the spin yet? Good news to online shopaholic! 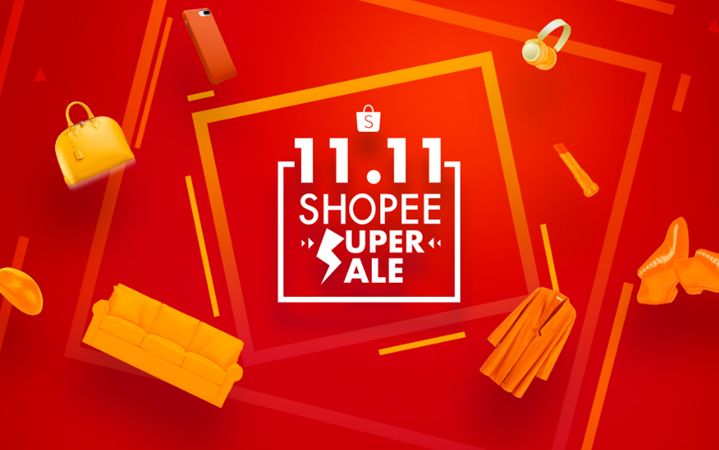 Shopee Malaysia has already start their crazy 11.11 super sale now. 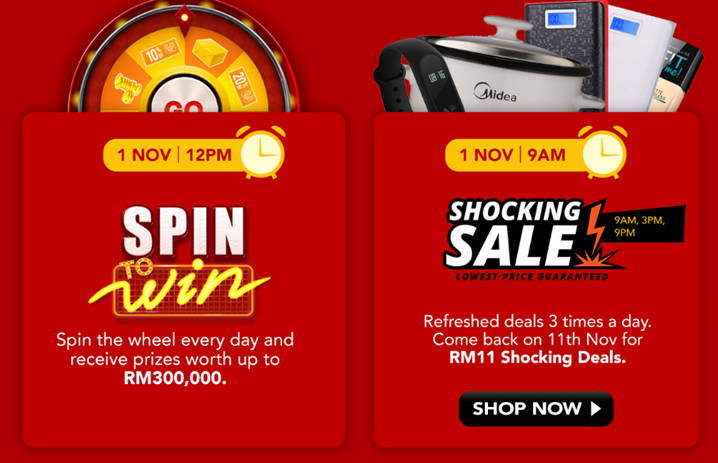 Started from 1 to 11 November, they are offering RM11 deals, daily giveaways, free shipping, the Spin to Win game and more. More than than 3000 brands are offering discounts up to 90% off and the Shopee Lowest Price Guarantee in effect. Means that if any buyer finds a lower price for the same item on another platform, Shopee will refund them 120% of the price difference. Check out their website for more details! Check out the rest on their website and get ready to shop til you drop! Nasib baik tak terjebak 11.11 hari tu. Jenuh menahan diri sebab gaji tak keluar lagi. Bestnya ada sales. Nanti gaji nak shopping..